Nephrology is the branch of medicine that deals with the study of diseases of the kidney. 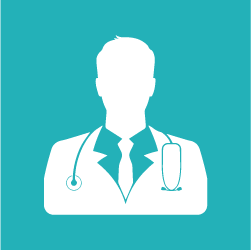 A nephrologist is a physician who specializes in the care and treatment of kidney disease. The department gives comprehensive and intensive care of nephrology, hemodialysis, peritoneal dialysis and kidney transplantation. Glomerular diseases: Nephrotic & Nephritic syndromes. Acute inflammation of the kidney mostly due to immune response. Tubulointerstitial disease: inflammation of the spaces between renal tubules. It can be acute or chronic. Chronic Kidney diseases: gradual loss of kidney function over a period of time. Risk of kidney diseases are diabetes, high blood pressure, older and family history of kidney failure. Resistant hypertension: considerable number of patients fail to reach target blood pressure ranges despite lifestyle advice and standard medical therapy. Resistant hypertension is defined as blood pressure that remains above 140/90 mmHg despite use of three antihypertensive medications of different classes at the best tolerated doses, one of which must be a diuretic. Complex fluid electrolyte & acid base imbalances: it can be cause or result of kidney disease. Medical management of renal stone diseases: renal stone is a solid deposition of minerals in urinary tract. It is also known as kidney stone or urolithiasis. Kidney stones typically form in the kidney and leave the body in the urine stream. A small stone may pass without causing symptoms. Lupus nephritis & Vasculitis syndromes: multi-system autoimmune diseases are inflammatory conditions of unknown cause. Renal involvement can occur in a variety of forms and usually represents a severe disease manifestation. Dialysis: Dialysis is the process of cleaning the blood when the kidneys no longer function. Haemodialysis: Hemodialysis is a process that uses a man-made membrane to remove wastes, such as urea, from the blood. Peritoneal dialysis: it is a treatment for kidney failure that uses the lining of abdomen or belly to filter your blood inside the body. This lining is also called as the peritoneum. A doctor will place a soft tube, called a catheter, in your belly a few weeks before you start treatment. Transplantation: A kidney transplant takes place when someone receives a kidney from someone else to replace their own damaged kidneys. 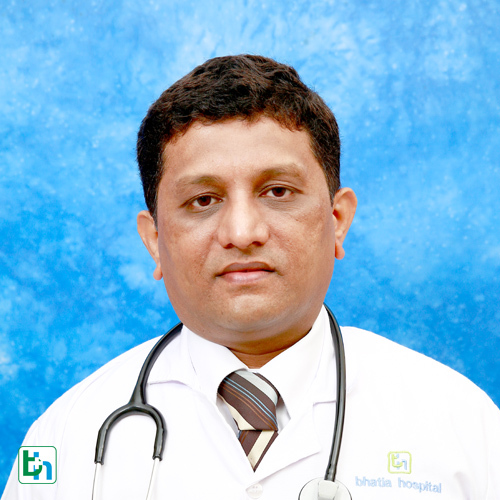 Bhatia hospital provides comprehensive kidney care at affordable rates to patients suffering from kidney disease. 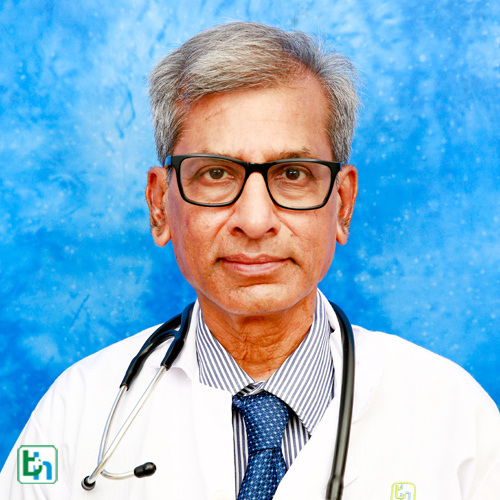 Dr B.V Gandhi is renowned in the field of Nephrology with vast experience of more than 35 years and specialized in Nephrology & Pediatric Nephrology, Kidney Transplant. 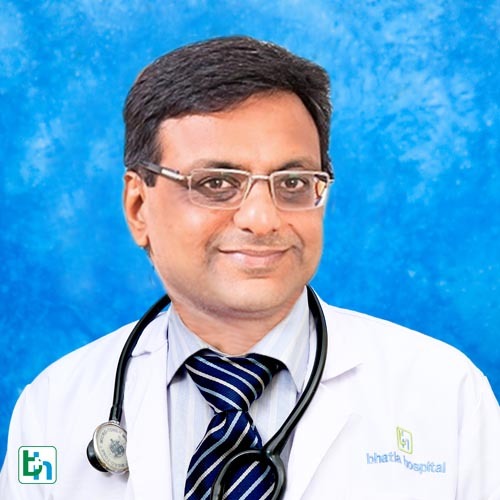 Dr Hemal Shah is renowned in the field of Nephrology with vast experience of more than 15 years and specialized in Dialysis, Kidney Diseases. 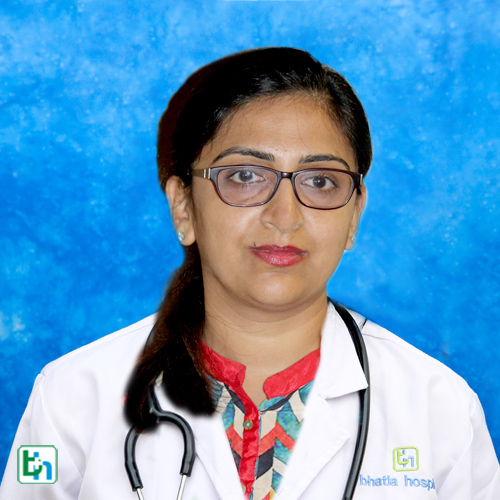 Dr Ruchi Samdani is renowned in the field of Nephrology with vast experience of more than 11 years.